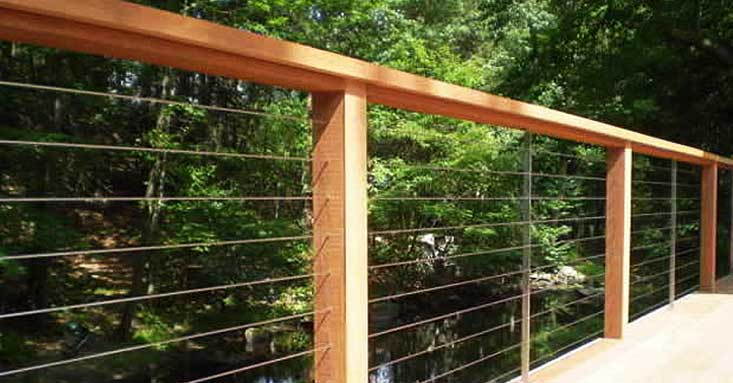 DekPro InvisiCable is one of the simplest and most cost effective ways to add cable rail to wood deck railing. Made in the U.S.A. from 316 Stainless Steel and backed by DekPro's 10 year warranty. Featuring a Pull-Lock fitting on one end and a Threaded Tensioner on the other, you just connect the cable & tighten it.